When you’re the kind of person who loves travel and spends their time getting away to all variety of new and exciting locations, it can be hard to keep the thrill alive after a certain point. Every well-seasoned traveler has experienced that moment where they feel as though they’ve seen all of the places that there are to see in the world. And then that they’ll never be able to get that amazing sense of discovery that has given them like the thrill in the past ever again. Well, if you have found yourself feeling like that don’t worry! Because no matter how well traveled you might be there is always going to be somewhere that you’ve never seen or even heard of! With that in mind, here are a few incredibly hidden gems that even the most well-seasoned traveler might never have encountered. But where is Hispaniola located? I hear you! Well, it’s actually the second largest island in the Caribbean. And yet, despite this and it’s large population, it’s one of the most overlooked travel destinations in that region! The Hispaniola is made up of some genuinely breathtaking mountains and valleys that are sure to excite even the most experienced traveler. Not only that but it’s filled with lots of exciting history and culture– being one of the first islands discovered by Christopher Columbus. And, of course, being located in the Caribbean, you’re pretty much guaranteed to come into contact with some truly amazing beaches where you can relax and soak up the sun to your heart’s content. If you think that Hispaniola is a great place to visit, then let’s continue exploring it in this post. 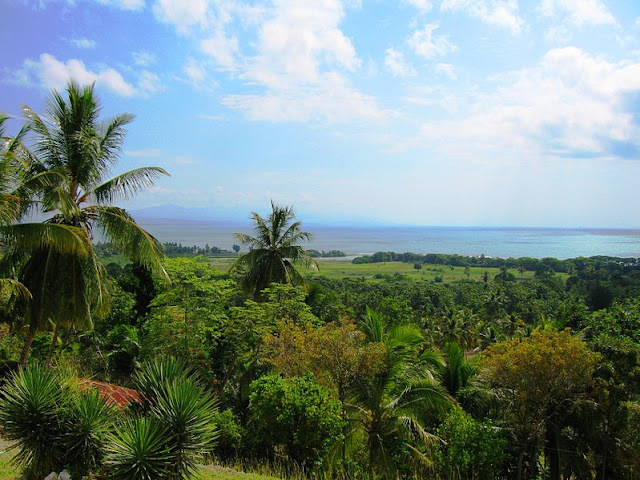 The Hispaniola has four distinct ecoregions to explore; the moist forests which consists up to 50% of the whole island, the dry forests with approximately 20% of the island, pine forests at 15% and flooded grasslands for the rest. With these kinds of amazing geography, you are sure to enjoy your stay especially for those who loves going into the adventurous side of the world. Since the island is located in the Carribean, travelers are also sure to meet the sea if they want to. Amazing beaches and bodies of water awaits those who loves staying under the sun. Nomads can experience the fine white sands to play with including a relaxing swim at a couple of infinity pools. The Greek island of Skyros might feel a little bit familiar to some people since it got something of a publicity boost in 2008 as the location of the hit movie Mamma Mia. However, it’s still one of the most underrated in one of the Greek islands. There are very few resorts or tourist locations on this island, but that makes it absolutely perfect for anyone who wants to experience a more authentic way of life, rather than one that has been carefully constructed to appeal to travelers and tourists. Skyros has a beautiful cliff-side town which features an annual carnival, to the beautiful pine filled landscapes and gorgeous cathedral, Skyros is the perfect destination for anyone who wants to get away from it all for a while. In Skyros, you may visit Chora, the main village of the island. It is built in a slopes of hill that can show you the whole beauty of the island as it boasts the gorgeous views from the top. There, you can enjoy a couple of cozy bars and restaurants that will surely fulfill your stay. You may also visit the Molos, the main tourist spot of the island. There, you can also enjoy the heat of the sun while playing with the fine creamy-white sands in the shore of the blue ocean. Sure, there are plenty of places in the USA that are fantastic destinations, and Hawaii certainly isn’t the most obscure. Oahu is one of those places that even the well traveled might not be aware of. Which is a real shame because it boasts some truly incredible landscapes that you owe it to yourself to experience first hand. Despite the fact that it isn’t technically open to the public, thousands of people every year climb Oahu’s famous “stairway to heaven,” a steep trail with a wooden ladder spiked directly into the cliff face. And those that do rave about how truly amazing the views from it really are. If you’re the kind of person, who wants to feel like they’re on top of the world. Then Oahu is the perfect destination for you. 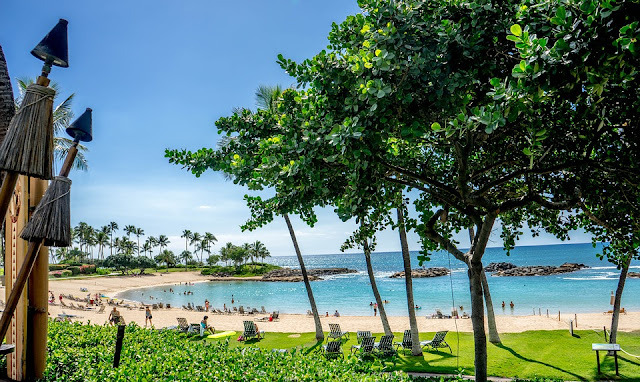 Since Oahu is just a small island, you can see more beaches than you have seen in some islands in the world. Just like Skyros and Hispaniola, you can also find bodies of sea water where you can play until you have exhausted yourself. There, you won’t be left behind to enjoy the best of the seas.